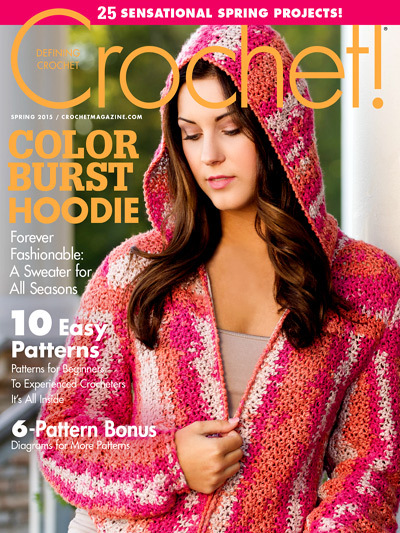 Spring into action with an instant download of 25 innovative and inspiring crochet patterns, including the fresh and all-season Colorburst Hoodie featured on the cover! 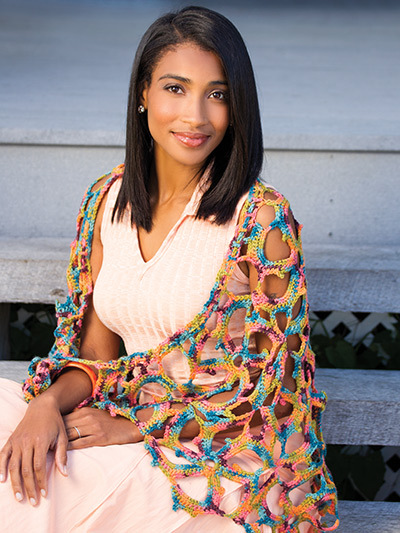 You're sure to love our projects from easy pieces for layering to sleeveless tops, and you can build your spring wardrobe with both classic and fashion-forward crochet garments such as hoodies, tees, vests, tanks and tunics! 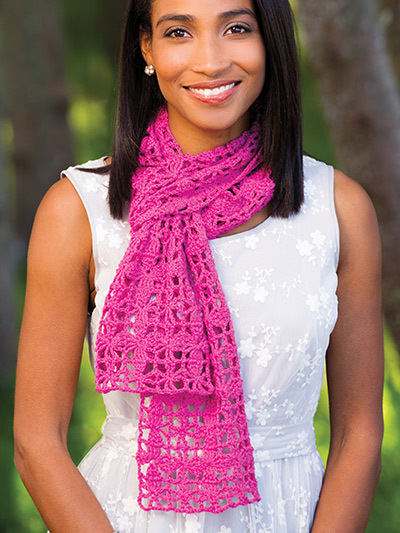 Crochet scarves, totes and shawlettes abound in this spring issue to top off your outfits with style. 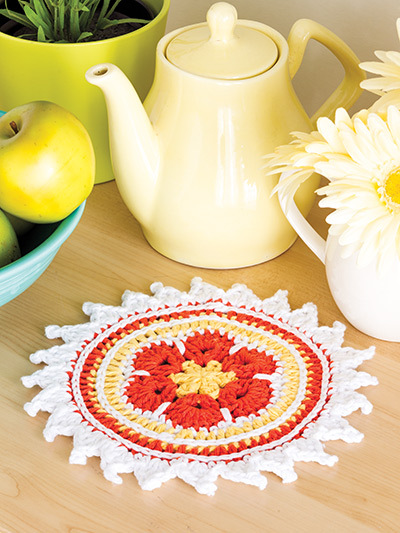 Don’t miss out on the beautiful crochet projects for the home or an adorable dress for little girls! 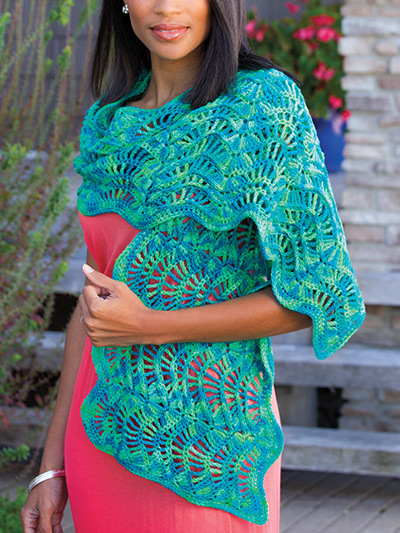 A subscription to Crochet! 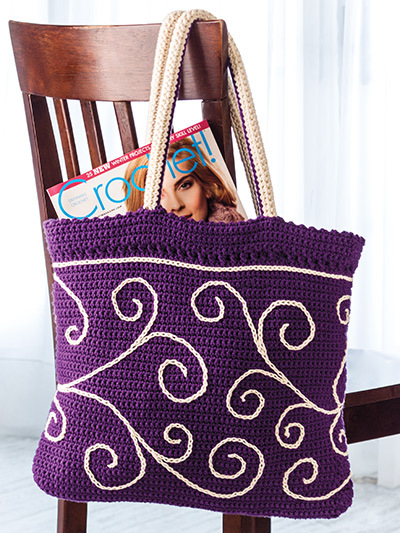 magazine will nurture the creativity of crocheters of all skill levels. Download today! I absolutely love this magazine. There are loads of ideas and designs to do. Can't find the time to do them all.